Modern style meets a classic look. 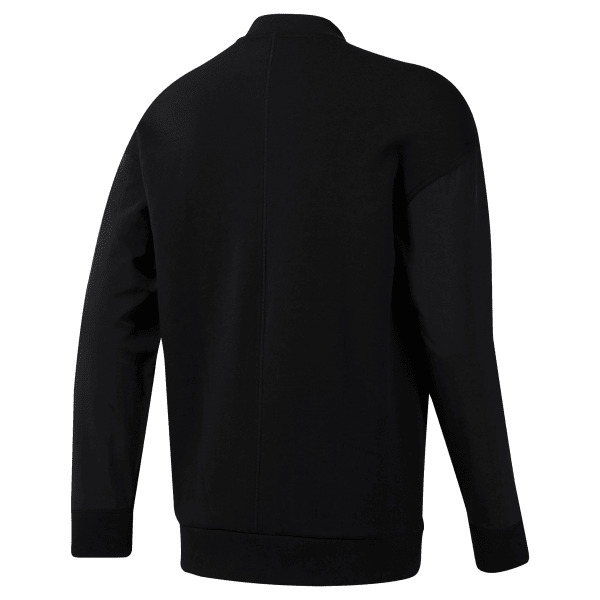 This men's jacket has woven sleeves for a timeless look. Front pockets stow your essentials while you're on the go.